The shower is one of the most essential parts of any bathroom, and there are countless features to consider when designing the right shower system to meet your needs. From bases and doors to custom accessories, you’ll find everything you need at an affordable price by working with Luxury Bath of Tampa Bay. As a leader in professional bath installations, we create shower enclosures for Palm Harbor homeowners that deliver the best in spa-like luxury and unbeatable durability to add value to your home for a lifetime. Shower renovations are a seamless, stress-free process when you work with the experts at Luxury Bath of Tampa Bay, and we’ll walk you through each step to guarantee your satisfaction. Starting with a free estimate and consultation, our designers will help you choose the perfect products to complement your space, and our one-day shower enclosure installation services eliminate the hassle of remodeling. 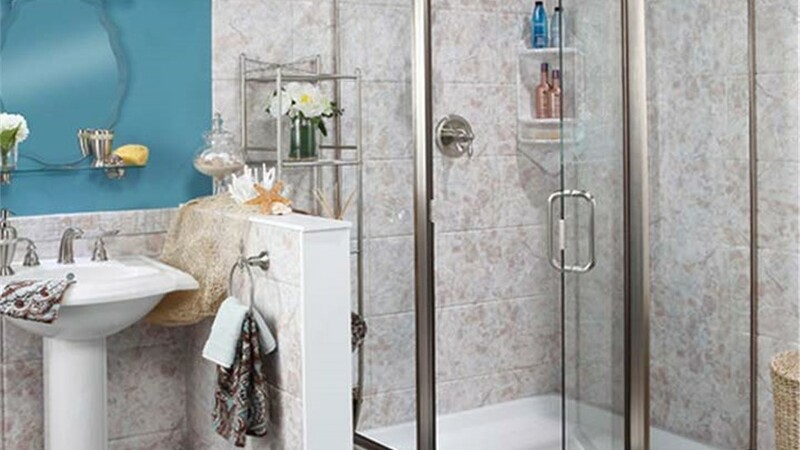 High Durability: Crafted from multilayer acrylic that is warranted to never crack, dent, or discolor, your new shower enclosure will hold up to decades of wear and tear. Custom Luxury: Choose from over 85 different color, texture, and pattern combinations to customize your base, doors, walls, and more! 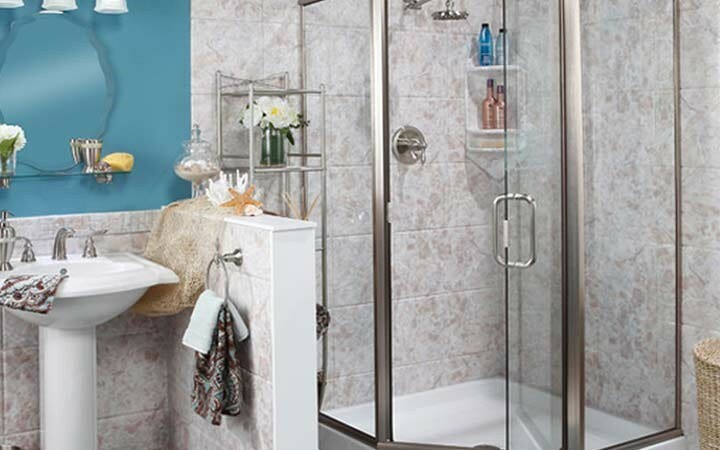 Innovative Options: From barrier-free bases to safety and storage accessories, there are limitless ways to turn your shower into a relaxing, functional retreat. Easy Upkeep: Microban® surface technology gives your new shower enclosure the power to withstand the growth of unsightly mold, mildew, and grime. Expert Installation: In as little as a day, without the need for demolition, we can get your custom-fit shower enclosure installed and ready for use! Choosing a professional Tampa bathroom remodeling company that you can trust is just as important as choosing high-quality shower products, and you are guaranteed the best in expert service and outstanding quality with the team at Luxury Bath of Tampa Bay. Give us a call today to speak with a shower specialist about your renovation ideas, or simply fill out our online form now to request an appointment for your free, no-obligation estimate.